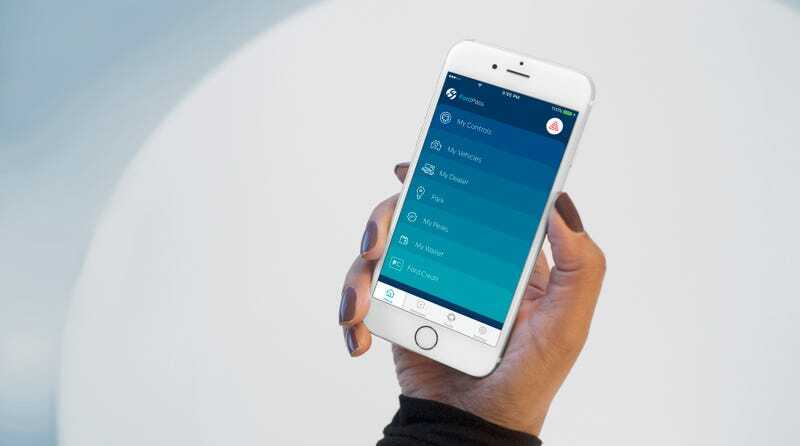 Ford has developed a new smartphone app called FordPass that allows car owners access to live support for all of their mobility needs — and the best part is you don’t have to drive a Ford. The apps features include access to 24 hour live representative support, who will work with ParkWhiz and Parkopedia to help you purchase a parking spot at your destination before you get there, with the added ability to call them back up and have them extend your parking time if you’re running late. The app will also feature an integrated relationship with FlightCar, a service which gives users the option of finding a ride to share or borrow when traveling. FordPass members will be able to set up a FordPay system of payment through the app to make purchases one step easier, as well as receive special loyalty rewards or merchandise from partners like 7-Eleven and McDonalds. The company will also be developing what it calls FordHubs, which will be physical locations to act as a dropping point for borrowed or shared rides, as well as parking arrangements, which will also double as Ford merchandise and information centers where visitors can see the latest innovations Ford is working on, as well as play around with virtual customization of Ford’s vehicle lineup. The first FordHubs to open will be in New York City, San Francisco, London, and Shanghai. The FordPass app will also allow users with a SYNC Connect system in their vehicles (so, Ford owners) to have access to their vehicles fuel-levels, remote start/stop, tire pressure readings, and the ability to lock and unlock the car, all from the app. Ford is claiming it’s given the car industry what Apple gave the music industry with iTunes. I’m not entirely sure the two are as similar in effect as Ford wants them to be, but with plans for added features down the road, FordPass could easily develop into a handy assistant living right in your pocket. Most importantly, this looks like an early attempt by Ford to develop an established base of people if and when they begin development of an autonomous ride-sharing fleet. Why buy Uber or Lyft when you have FordPass?